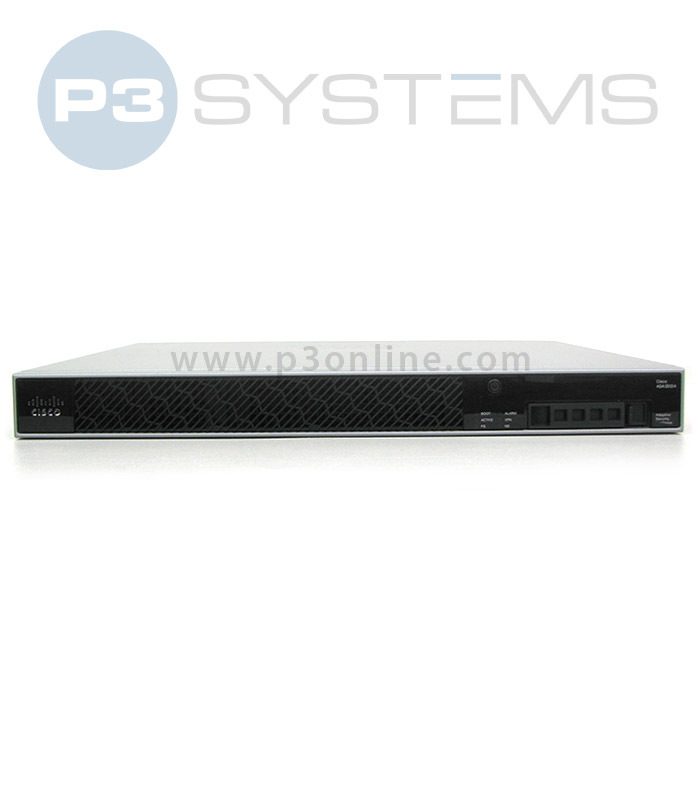 Cisco ASA5512-IPS-K9 - Buy and Sell Used Cisco Hardware | Best prices on new, used and Cisco Excess. The ASA 5500-X Series firewalls, including the ASA5512-IPS-K9, are the next iteration of the immensely successful ASA 5500 series – combining one of the world’s most widely trusted stateful inspection firewalls with a comprehensive package of security tools and services. Available in a range of models and loadouts, the 5500-X series of firewall platform can scale from small businesses and branch offices, to large enterprise deployments – making standardization and a no-compromise security model realistic and affordable for companies of any size. The ASA 5512-X IPS Edition offers the IPS Services suite, as well as up to 1 Gbps of stateful inspection throughput, with up to 250 Mbps of IPS throughput, unlimited users, and the option to scale up to 250 premium VPN peers – making it an ideal option for small businesses and branch locations that require more control over their network traffic.